From 20 to 24 January, The London Art Fair kicked off the capital’s art year. Its 28th edition was bigger and better than ever, with over 100 selected galleries plus special projects like the carefully curated Photo50 exhibition and the Dialogues platform for collaboration between British and overseas galleries. Craft/Work attended a talk entitled, Artist Studios in London: Keeping creativity in the capital. Could the answer to rising rents and straitened circumstances for artists be sought in moves towards more cooperative, artist-run models? Cubitt Gallery’s Fabio Altamura thought so: “the co-operative model is something that needs to be looked at in terms of the future of this issue,” he said. Read our full report here. Joachim Koester’s show at Turner Contemporary in Margate took us on a trip from sea boats in a squall to a bureaucracy of the mind. Read our full report here. Culture Minister Ed Vaizey launched the British government’s first white paper on the arts in half a century. Promising to "push for new cultural partnerships to include a range of national and local partners", the report was dismissed as "gobbledegook and bland generality" by The Guardian. Throbbing Gristle’s Genesis Breyer P-Orridge opened a major exhibition of paintings, sculptures, and installations at the Rubin Museum in New York. Read our interview with P-Orridge here. On March 31st, world-renowned architect Zaha Hadid died from a heart attack, aged 65. Her New York Times obituary praised the Pritzker Prize-winner for having "reshaped architecture for the modern age". The release of the infamous Panama Papers in April revealed the extent of the art world’s complicit in international money laundering and tax avoidance. The documents, leaked from the files of law firm Mossack Fonseca, contain reference, according to a report by the International Consortium of Investigative Journalists cited by http://theartnewspaper.com/news/museums/panama-papers-expose-art-world-s-offshore-secrets-/, “enough art to fill a small museum”. Art Sheffield took over the former city of steel in April with major new works by Mark Fell, Anna Barham, and Florian Hecker, among others. Curator Martin Clark said he imagined the biennial as a reflection on "the way cities change.” Read Craft/Work’s full report here. The German police’s registry of stolen artworks swelled with the revelation that some eleven lithographs by Pablo Picasso were taken from the vaults of North-Rhine Westphalia-based financial services company Portigon AG. 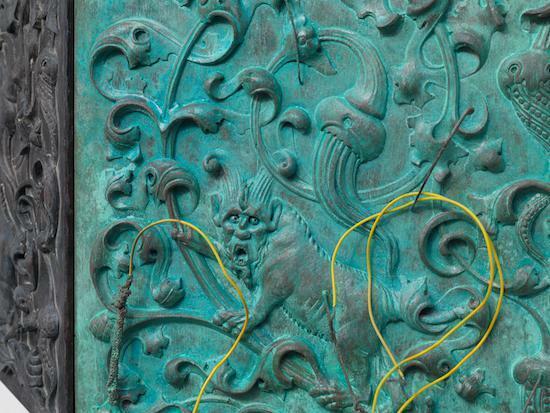 Police discovered no concrete evidence upon which to make any arrests or recover the artworks. An exhibition of works on paper by notorious comix artist R. Crumb went on display at David Zwirner in London. "No show has made me question the very core of my relationship with art and the art world so much recently," concluded Craft/Work's Suzie McCracken, "and I’m thankful for that." Read the full report here. 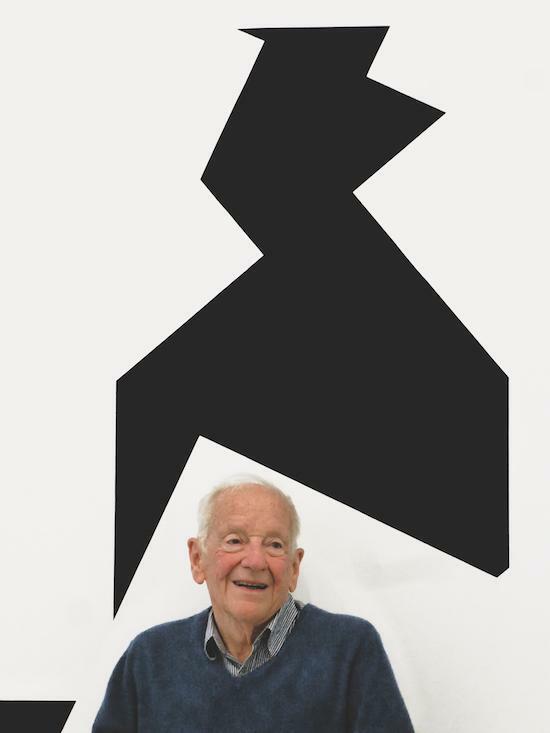 French painter, sculptor, and light artist Francois Morellet died on 10 May, aged 90. The former member of the Groupe de Recherche d'Art Visuel had played a pioneering role in the development of geometric abstraction from the 1950s on and his work is held in the permanent collection of the Centre for International Light Art (CILA) in Unna, Germany. 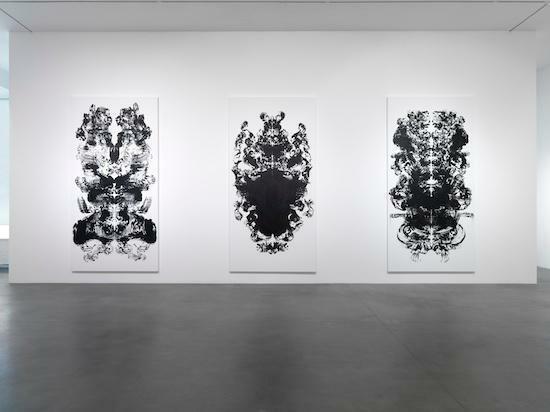 Read our report on two exhibitions of his work in London during the Spring. Cory Arcangel’s show currentmood opened at the Lisson Gallery in London with works for sound and screen, new and old. The show was advertised in advance by a campaign from "promoted content" generators Outbrain. Craft/Work spoke to Arcangel about clickbait and composition. "A lot of my work is basically about time," he told us. "Things going in and out of fashion. Things decaying. Things becoming unorganised, things getting organised.” Read the full interview here. Mona Hatoum’s "comprehensive" retrospective opened at the Tate Modern. "Hatoum’s work," wrote Bella Gladman for Craft/Work, "is firmly political but fundamentally powerful. June saw the opening of the Tate Modern’s new 'Switch House' extension designed by Herzog & De Meuron. "Our aim was to create an architecture that allows for flexibility, improvisation, adaptation and change," Ascan Mergenthaler, a senior partner at Herzog & De Meuron explained to Dezeen, "from the cavernous subterranean Tanks dedicated to performance and installation art, to the lofty top-lit galleries with their large luminescent ceilings, from a broad ribbon for circulation meandering up through the building, to generous day-lit education spaces." Bryony White explored the opening weekend's :startling" performance programme. The Whitechapel Gallery’s major survey of American artist Mary Heilman was like "formalism on acid" according to our report in June. Eva and Franco Mattes's show at Carroll/Fletcher explored the obscure world of content moderation and online abuse standards violation. I found myself lying uncomfortably on the floor watching a succession of videos, each showing men, standing in their pants with dead fish variously tied, strapped, or taped to their naked bellies. 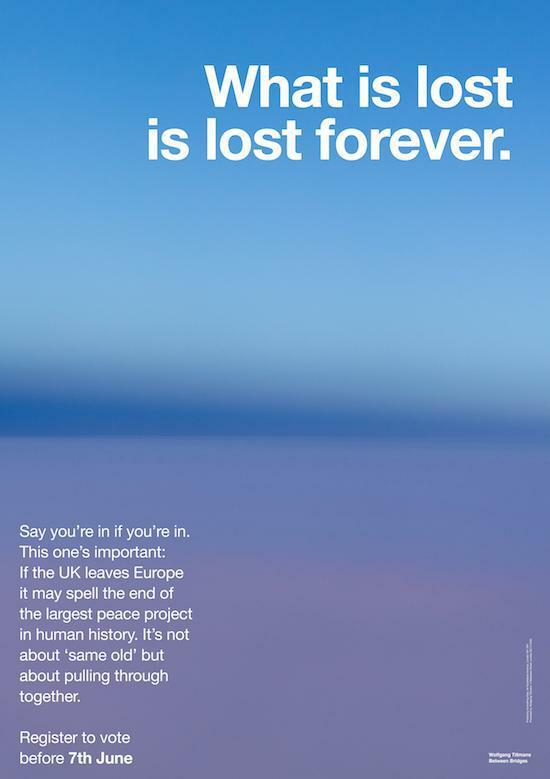 Wolfgang Tllmans' campaign posters failed to prevent the British public voting to leave the EU. We asked artists and curators for their thoughts in the run up to the vote. A highlight of the year for many, July saw the opening of Ragnar Kjartansson’s major new show at the Barbican. Writing for Craft/Work, Suzie McCracken found the Icelandic performance artist to be "the perfectly reassuring Shamanic guide". A "rich trove" of drawings by Alberto Giacometti, as well as over 100 photographs of the Swiss artist by Henri Cartier-Bresson, Man Ray and others, were seized by prosecutors from the Chur Museum in Switzerland. The Giacometti Foundation in Paris claimed the works were stolen – but it refused to say quite how it suspected of doing the thievery. "They have asked us to confiscate the drawings and photographs, which we have done," local prosecutor Claudio Riedi told Reuters. Whether there is a separate request for them to be returned is up to the French court." 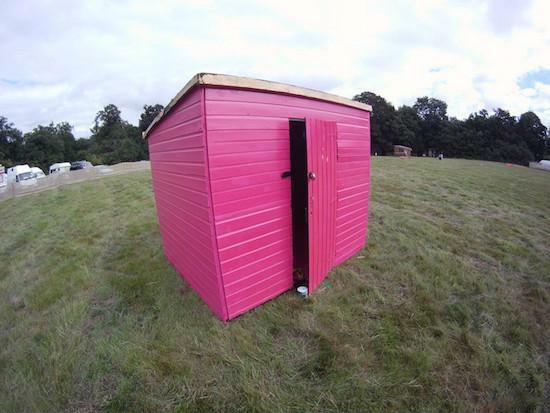 Supernormal Festival, in Braziers Park, Oxfordshire, kicked off on the 5th August with a series of commissions for artists' sheds. We spoke to Eastville Project Space, Georgia Horgan, Bristol Experimental and Expanded Film, and Matt Copson about their projects for the festival's artist sheds. 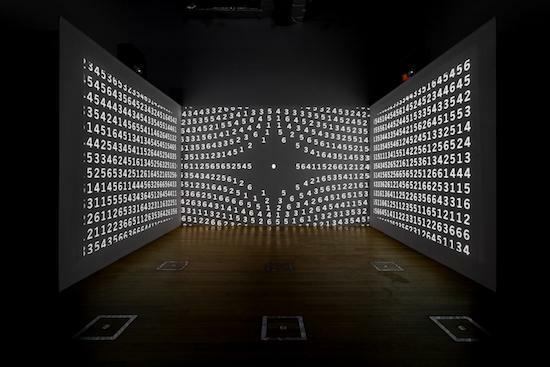 The Infinite Mix, the Hayward Gallery’s major offsite exhibition dedicated to audiovisual artworks opened at The Store on The Strand. With works by Martin Creed, Stan Douglas, Jeremy Deller & Cecelia Bengolea, Cyprien Gaillard, Dominique Gonzalez-Foerster, Cameron Jamie, Kahlil Joseph, Elizabeth Price, Rachel Rose, and Ugo Rondinone, the show promised to "address tumultuous histories and cultural tensions in ways that are thought-provoking as well as deeply entertaining." 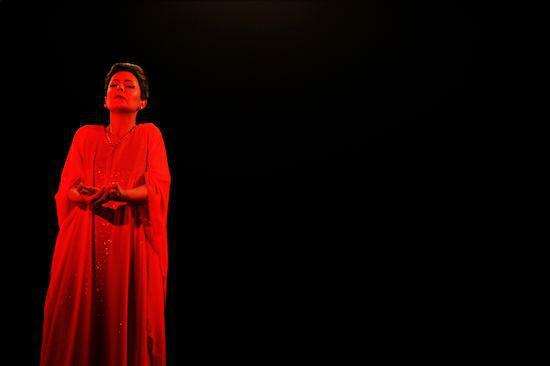 We spoke to Dominique Gonzalez-FoersterDominique Gonzalez-Foerster about her commission for the show, a holographic projection of the artist herself in the role of Maria Callas. October, as ever, saw Frieze week come to London’s Regents Park. With 119 galleries participating, the fair also featured new artist commissions from Sibylle Berg & Claus Richter; Martin Soto Climent; Coco Fusco (UK debut, co-commissioned with Liverpool Biennial); Operndorf Afrika (Opera Village Africa); Julie Verhoeven; and Samson Young. But it was the live events, both within and around the fair, that caught our eye. In a move condemned by artists and academics alike, the UK's Department of Education quietly dropped Art History from the syllabus of the National Secondary School Curriculum. "Art history A level axed as "soft". SOFT??" exclaimed Simon Schama in a tweet quoted by The Independent, "tell that to Kant, Hegel, Ruskin, Burckhardt, Panofsky, Schapiro and the rest". Tino Sehgal became just the second ever artist to be given Carte Blanche over the whole of Paris's Palais de Tokyo, filling the vast space not with paintings, sculptures, or installations, but people. Read our interview with Sehgal here. November saw the launch of a new top level domain name specifically aimed at the art world. “.ART domain will instantly identify you as a member of the art world," claimed UK Creative Ideas Ltd., the company charged with administering it, "and position you as a key player in the international arts community.” But, as Craft/Work concluded in an essay published at the time, the TLD's fate may be no more than "to stand as a conclusive indicator of nothing so much as a given webmaster’s pretentiousness." 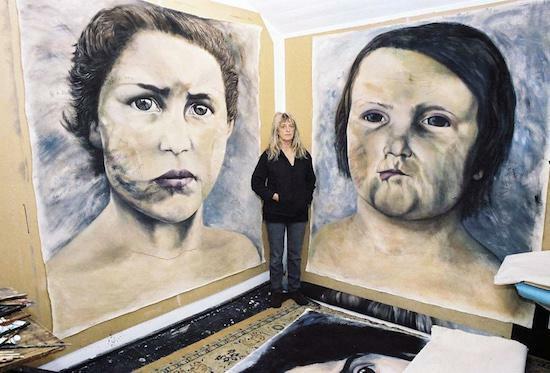 An exhibition of works by Gee Vaucher of the group Crass opened at Firstsite, Colchester. "Gee Vaucher is one the most significant political artists, managing to have her work widely circulated but often overlooked in its own right," wrote curator Stevphen Shukaitis in introducing his interview with Vaucher for Craft/Work. The Tate Modern opened a major retrospective of American artist Robert Rauschenberg. 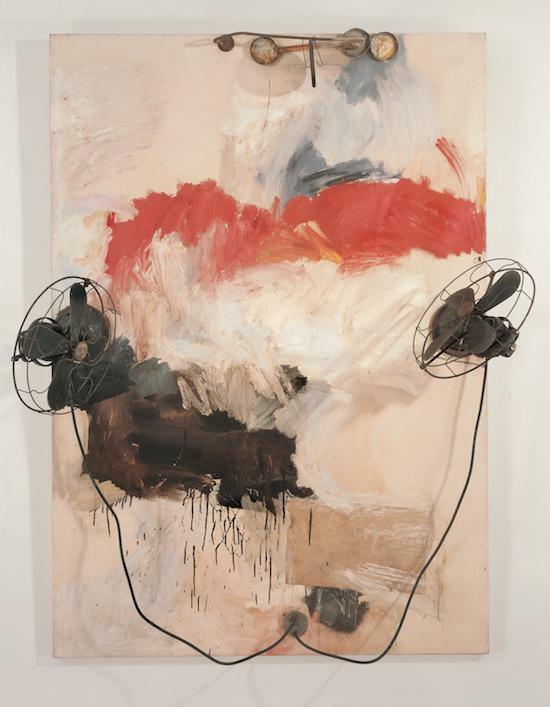 "This first comprehensive, though by no means exhaustive, survey of Rauschenberg since his death in 2008 is an exhilarating ride," Craft/Work concluded. "For sheer range and restless invention it seems he can hardly be beaten among artists of his own generation – the so-called neo-dadaists who took their lead from Marcel Duchamp and incorporated found objects in their work – or indeed any American artist before or since." Read the full review here. Sculptor Helen Marten beat Michael Dean, Anthea Hamilton, and Josephine Pryde to win the 2016 Turner Prize. "The work is like reading very rich, very enjoyable, very elusive, quite enigmatic poetry - rather than a very clear report on what happened in a newspaper," jury chair Alex Farquharson is reported to have commented. "I think the thing is to enjoy it for its visual qualities, its physical qualities, and get lost in the game of meaning and games of composition that it offers up." Michael Gove, who knows nothing about art, took to Twitter to condemn Marten's work as "modish crap".